In 1940 Dr. Carl Reinburgh a great Chemist who revealed Network Business system by distributing a food supplement namely NutriLite Vitamin to the customer in using their personal relationship and benefited them on overlapping middle hand distribution and advertising cost simultaneously, his company name was California Vitamins. The company also designed business and compensation structure that encouraged their sales people to join new distributors from satisfied customers, most of them were family member and friends and the company rewarded them for the sales produced by their entire sales team. Even though each individual in the distributor network only sold two hundred dollars worth of vitamin, the whole team moved ten thousands dollars worth of products each month. After that Network Business was born. As known to all from human history that all changing or new concept when come to light, people run around blowing candles and throwing the switches, demanding continual darkness. At the beginning the most new ideas have always assembled with conflict and rejection in about all fields of venture like the arts, sciences, medicine, business, etc. The vast changing, more unique & revolutionary ideas have always rejected by the louder and stronger people. In the meantime, we can realize that why people in the dark ages or even in the 17th, 18th & 19th centuries were scared and even ignorant about change. People threw Copernicus in jail, ridiculed Christopher Columbus, laughed at Louis Pasteur even mocked Edison and Einstein. In 1916, Galileo was tortured for first speech of “The earth moves round the sun” at his “The law of Montion” book. Even though, we are still usually resisting to the new inventions. 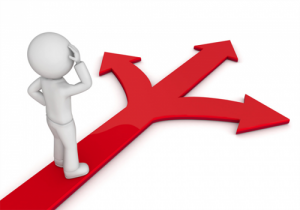 As a new idea network business has also faced this common conflict from the social elite and stronger people at the primary stage. They blamed that it was illegal and harmful for the overall people and the country, so it had to be banned by the authority. But over practicing once upon a time, it was focused to the all level that the person as well as the country was being benefited by the network selling system. Thereafter, in 1958 the American Senate passed a law as legal declaration of the network business along with other of the conventional business as well. 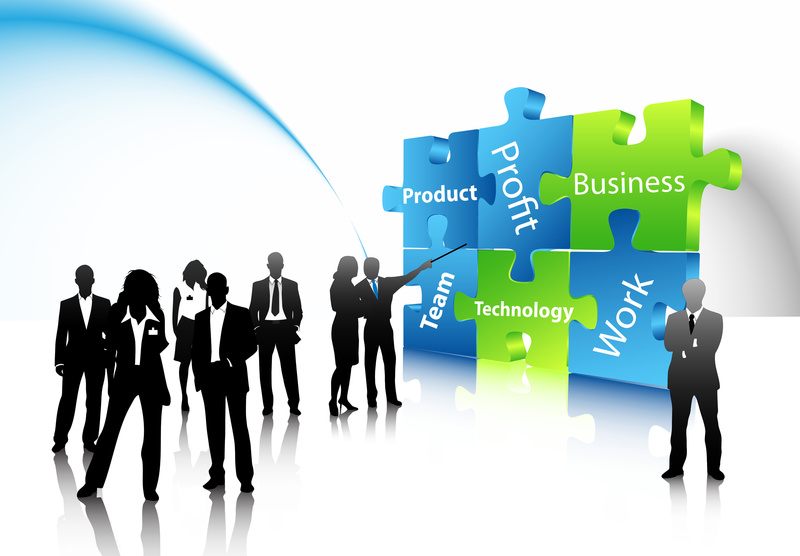 Network Business is the system of making a mutual beneficial relationship between company and customer’s interaction with delivering service and products. 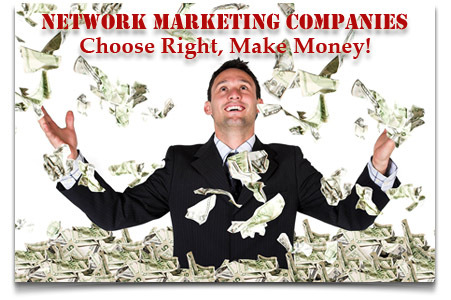 Network Marketing is the most powerful form of distribution of goods and services in history. A new and better way of working and living, a proven industry that people from every walk of life can involve this system. It is a concept for the average person to achieve their dream for the better lifestyle. 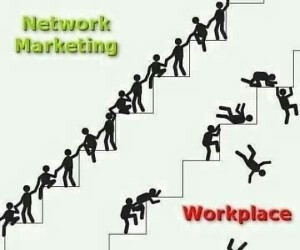 People involve in network business for a better way to live and work, their dreams could come true, change their circumstances for the better, they’re passionate about being rewarded what really worth. 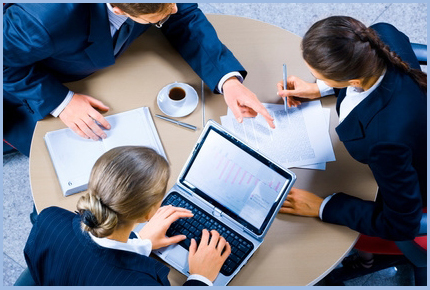 They can work in their spare-time, part-time or full-time right out of tax-deductible home offices. They can be their own boss, set their own hours and spend more time with their families and friends. Because team cared about them & business, they were ready to make change them to enjoy all together life & style. A few years later, California Vitamins Company changed its name to NutriLite Food Supplement Corporation. Two of NutriLite’s most successful distributors were Jay VanAndel and Rich DeVos. They went to start their own Networking Company Amway. These gentlemen are two of the richest men in the world, each worth $4 billion. They started out as independent Network Business distributors. Network Business is going global, sweeping North America and the world. 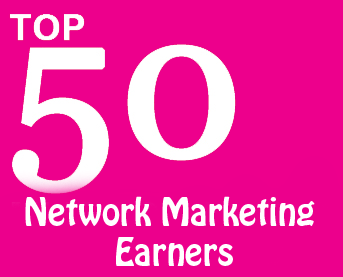 Network Business is a home-based business. 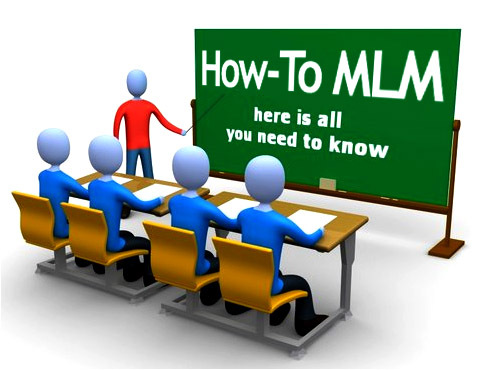 There are 24 million home-based business in the America alone and here generating 8,000 new jobs each day with average earning over 50,000 dollars per anum. Globally about 12500 well established Network Business Company operated their activity over 125 countries and playing pioneering role in creating the socio-economic balance. There are thousands of Network Business Companies operated their business in the United States, Mexico, Canada, South America, the United Kingdom, Australia, Europe, New Zealand, Israel, Japan and Pacific Basin. Malaysia alone has 800 active companies. Amway is one of the biggest foreign company in Japan with annual sales of over $1 billion. Experts predicted that Network Business Companies will explode in France, Germany, Italy and throughout Eastern Europe. Network Business is reported to be a $45 billion industry internationally, made up of fortune 500 New York Stock Exchange companies. Avon- the $3 Billion cosmetic giant, Amway- at $4 billion plus in world-wide annual sales, Primerica- the $100 billion insurance and financial services multi-national and list goes on Shaklee, Matol, Watkins, Rexall, Mary Kay Cosmetics. Colgate-Palmolive and Gillete company have network selling subsidiaries. In recent years U.S. Sprint and MCI generated more than 3,000,000 new customers for their long distance phone service. Editor of Success Magazine, Richard Poe written his Book WAVE-4 that network marketing would be the revolution of 21st Century around the world. He also bravely stated that “Network Business is only the salvation system to rescue the middle class people”.